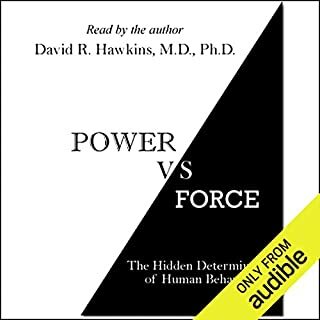 The info in this book is interesting the only problem is he should not of read it I actually had to go but this book and read it myself becuase I couldnt stand to hear it. I love this book but the narrator speaks so fast that it just ruins it altogether I cant stand to listen becuase I cant keep up. He speaks like he has to hurry becuase he has somewhere to be. The information is good though if you can keep up. This was packed full of information. 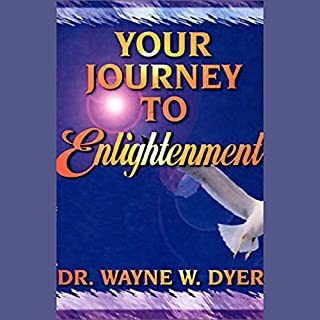 I love Wayne Dyer this audio book was the best. 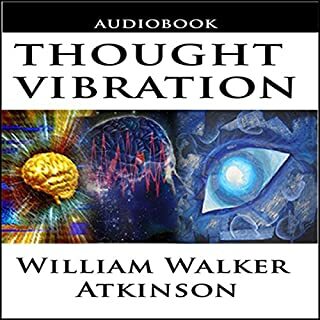 I learned alot with listening to this. Well worth my credit. I really liked this one I have listened to it four times already. 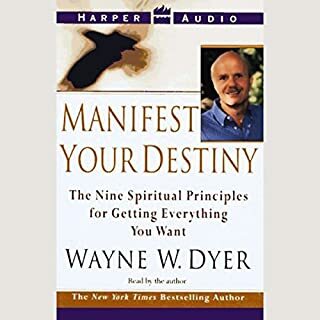 I just love Wayne Dyer this one has got to be the best one yet. It has helped me tremendously. I highly recommend this. I really could relate to what he was saying. I really liked the things that he had to say. 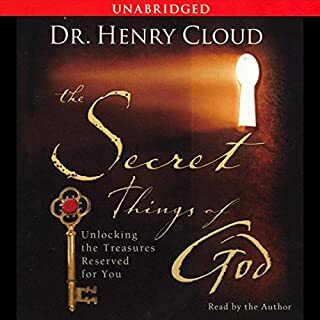 If you have read or listened to the secret this is a great christian version. Moving in the spiritual realm should be as much a part of a believer's routine as prayer, worship and reading Scripture. Yet all too often, Christians practice an intellectual faith, which lacks any supernatural punch. Healing, deliverance and signs and wonders are an inheritance for all followers of Jesus Christ. 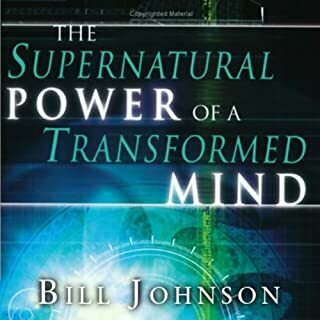 The Supernatural Power of a Transformed Mind teaches you how to remove the blinders of religious limitation to redeem the lost and transform communities. 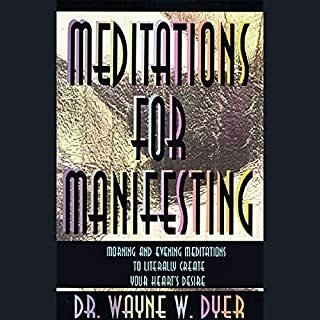 I really enjoyed this, it confirmed all the stuff that I have been learning on my spiritual journey. I cant wait to listen to his other two books. This was really relaxing for me and I cant wait to do it again.